Jake's Band and Gigs , Band Booking! DO YOU NEED A SALSA / LATIN JAZZ BAND FOR YOUR PARTY OR EVENT!?!?? 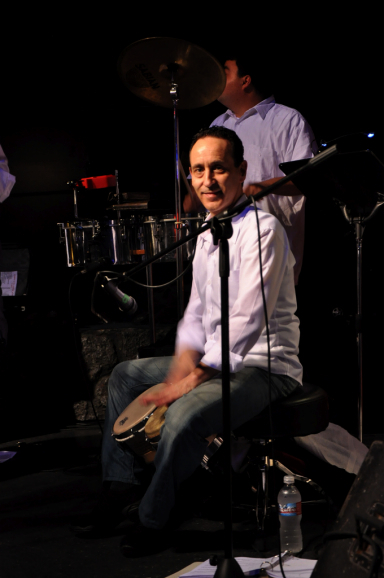 Jake has been playing percussion for over 10 years and has played with many of the Latin bands in the S.F. Bay Area. If you are having a party/event/wedding/etc and you would like LIVE music, please contact me. 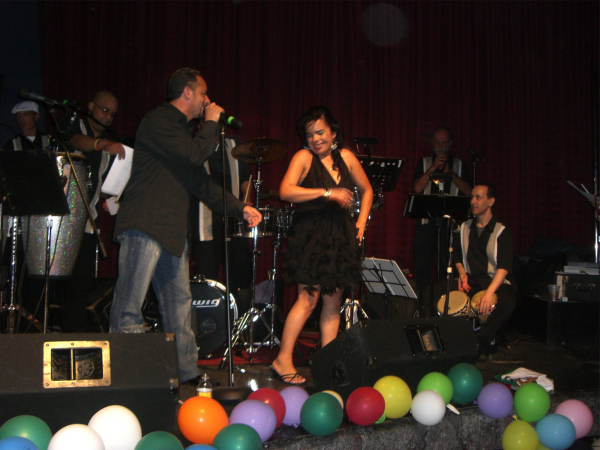 I have associations with most of the musicians in the area, and the band can be configured to whatever your needs may be - from a trio to a 10-piece full salsa band! Dinner music, background, dance, as the case may be. UPCOMING SHOWS by VibraSON - Jake's hot band! WE ARE PLAYING EVERY TUESDAY AT 9:30pm - JOIN THE LATINVIBESTUESDAY MAILING LIST FOR special entry discounts... DANCE FLOOR OPEN! VibraSON plays at the elegant Cascal Restaurant in Mountain View monthly now. Upcoming shows with Jake's salsa band VibraSON! SPECIAL VALENTINE'S LATIN VIBE TUESDAY! 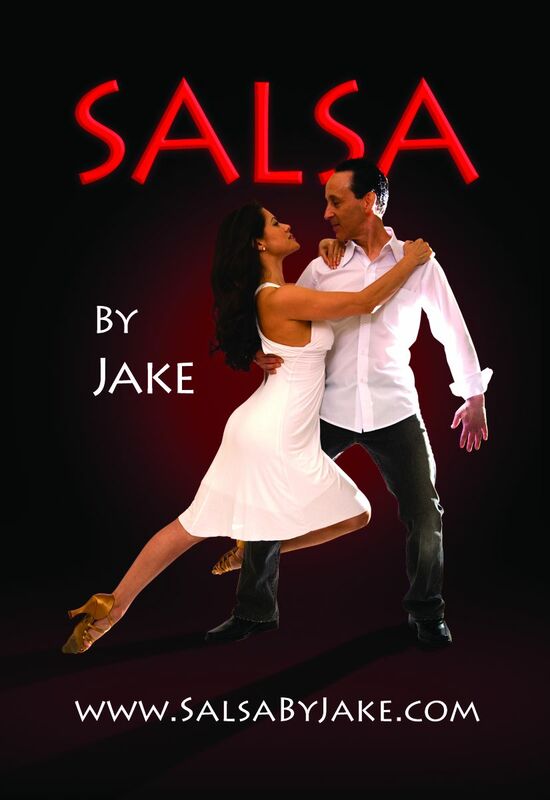 Salsa class by Jake at 7:45pm, NEW DJ Guardado during breaks, and LIVE music with Jake's own VIBRASON LATIN BAND! 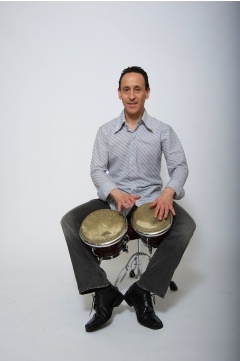 As a result of his appreciation of the music, admiration for the musicians, and interest in enhancing his expression of the music through salsa dance, Jake has been studying Latin music and percussion. As a relative newcomer, the gigs are not regular at the moment! And support the local talent!